I used Meebo for around 2 years and for the most part it was a great solution and tool but they refused to ever provide an auto-login feature so after a while of dealing with that I had enough and moved to a native instant messaging client called Pidgin. Pidgin is an outstanding program and I am still using it but I wanted to take my old chat logs from Meebo and put them into Pidgin so I could sync up my IM logs. Unfortunately, Meebo also never provided a way to export your chat logs so you were essentially stuck with a walled garden when using Meebo. 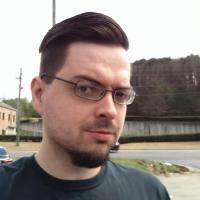 Due to Google deciding to end production of Meebo they have provided a way for existing users to download their chat logs in a easy and simple method that gives you all of your logs in one .zip archive. This is outstanding because I have wanted my chat logs out of Meebo for over two years and finally I can actually get it all and very easily. 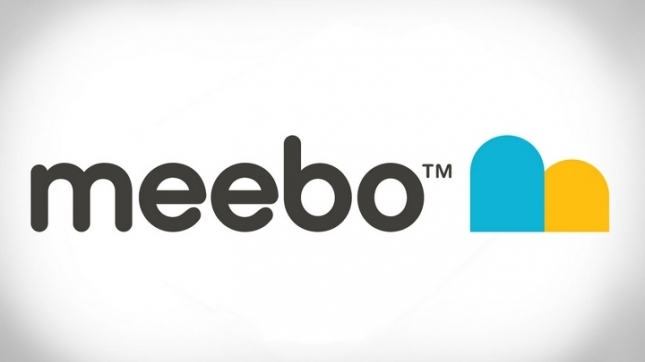 Are you now or were you at one time a Meebo user, if so what do you think of Google acquiring Meebo? Have you used the chat logs download function?